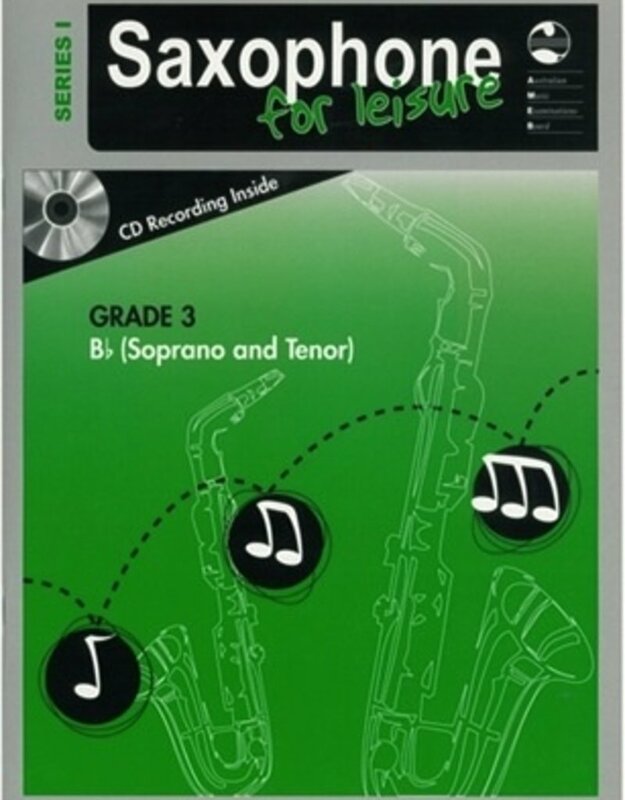 Hal Leonard AMEB Saxophone for leisure music. 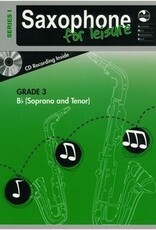 Home / AMEB Saxophone for leisure music. These books are the perfect resource for those preparing to advance through the AMEB system.